At Given Grace Floral & Decor we believe everybody should have flowers! 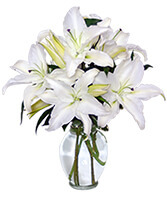 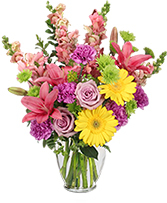 We have Beloit's longest lasting fresh flowers at every price point! 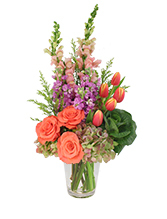 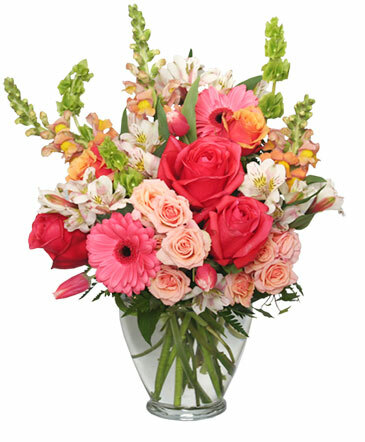 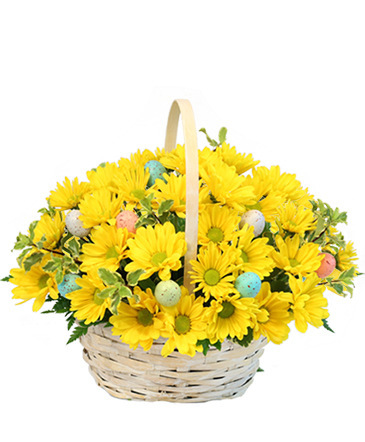 Our creative florists offer a wide range of design styles with FREE Beloit delivery available. Dedicated staff that aims to turn customers into friends with our attentive service. 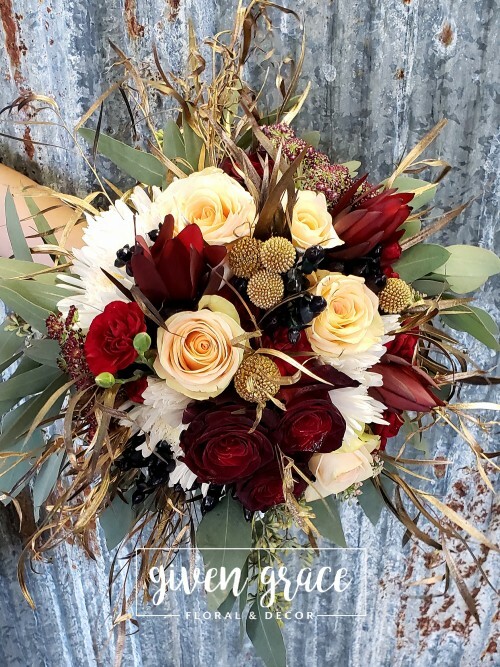 Over 20 vendors consigning their given talent, fill the store with one of kind gifts and decor that offer something for every occasion. 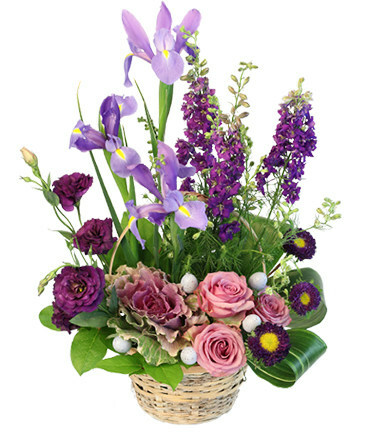 Shop local, support local. 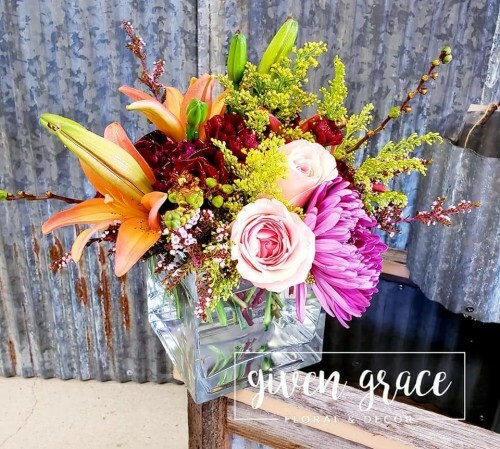 Given Grace is located in the heart of our little midwest town with a passion for serving God, family, customers and community. 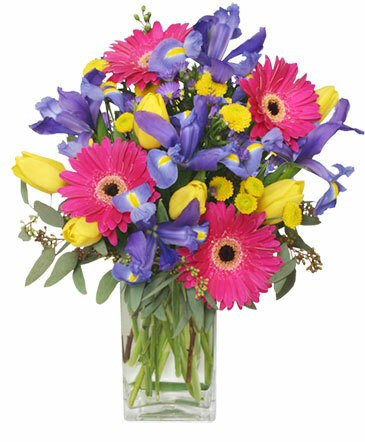 Call, stop in or order on-line, for the freshest flowers, creative designs and friendliest service Beloit has to offer!